Order by 6pm for free same day flower delivery throughout London. Great selection of hand tied bouquets. 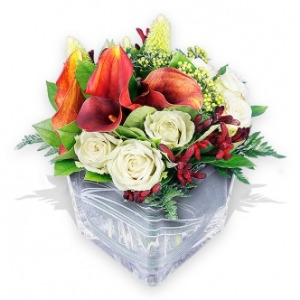 Same day flowers London service by Flower Station.